Plants don't grow without water! Designing and irrigation system that is reliable and works for your plants is a keystone to your success. 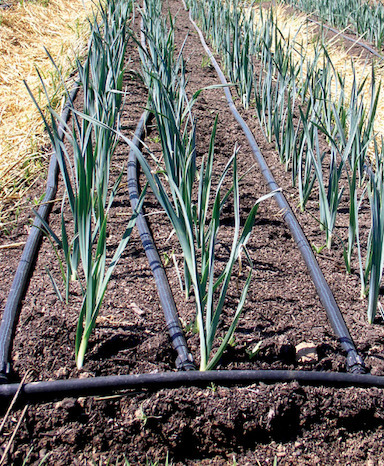 Come learn about the considerations when designing an irrigation system and get hands-on with the components as we install our irrigation on the farm. Note: In order to rent land at Prairie Pines, it is required to attend all 10 of the Core Skills workshops.